Please note that there are a limited number of press / media tickets for Glastonbury 2019. Our accreditation window for 2019 is now closed. If you have a commission to cover the Festival and wish to submit a proposal for accreditation, then please contact us via our contact form using the Press Accreditation option on the dropdown menu. Please do be aware that applications always far exceed the numbers available. Glastonbury Festival has established partnerships with universities and higher education organisations. Unfortunately this means we do not have any further passes to offer individual students or student-run media outlets. 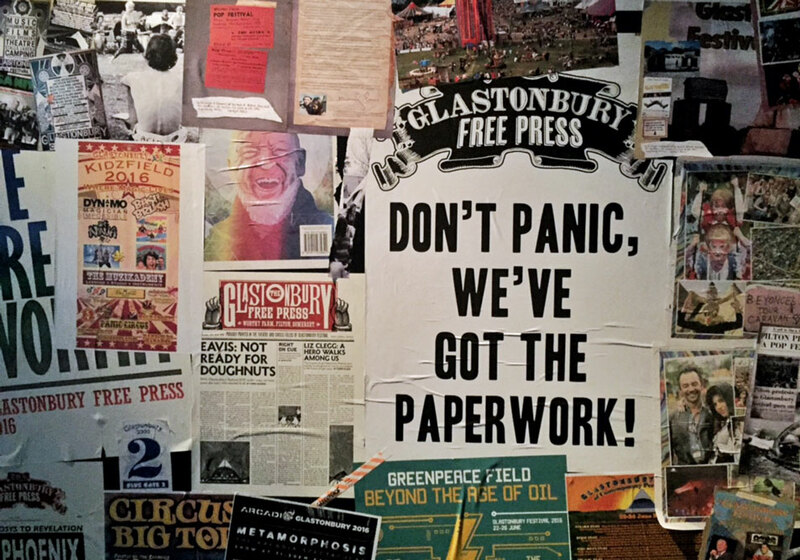 Glastonbury Festival Press Office is open all year for all general enquiries: you can contact us using our contact form using the Press Enquiries option on the dropdown menu. NB: there may be some delays in responding during particularly busy periods. Please note that if you wish to film at Glastonbury Festival you will require our written permission in advance. For enquiries relating to filming, please contact our Broadcast team using our contact form.